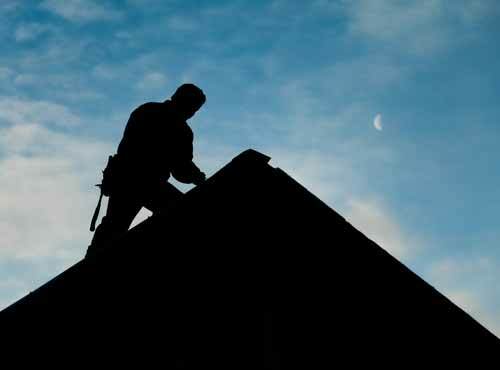 Thinking of getting a brand new roof replacement? Buzz Home Pros is a premier roofing company in Schaumburg IL providing top-rated roof installation services from our Schaumburg office neighbors in Hoffman Estates, Arlington Heights and Barrington, extending to our Northern Illinois office, which covers Lake Forest, Spring Grove, Lake Villa and all surrounding communities. Ask about our exclusive lifetime warranty options, current promotions and more! Thinking of UPGRADING OR REPLACING YOUR SIDING? Buzz Home Pros is a premier siding and roofing company in Schaumburg IL, providing top-rated siding replacement and upgrades in your area. Ask about our exclusive lifetime warranty options, current promotions and more! 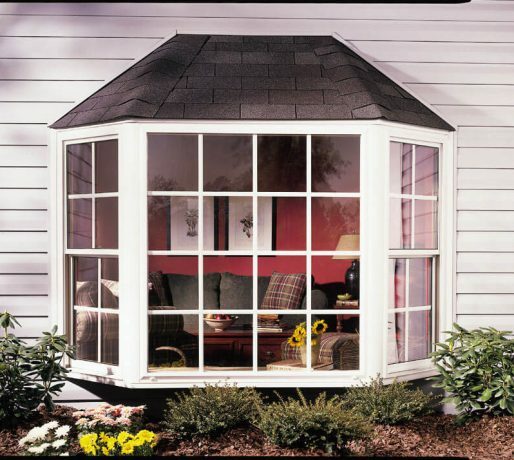 Buzz Home Pros is a premier window installation and roofing company in Schaumburg IL providing award-winning service and quality craftsmanship to hundreds of satisfied customers in Arlington Heights, Lake Forest, Spring Grove and the surrounding areas. Ask about our exclusive Weatherlok warranty options, current promotions and more!